Come see me at the Denair Vendors in the Park Free Art & Craft Festival this weekend, Sunday 2/23. 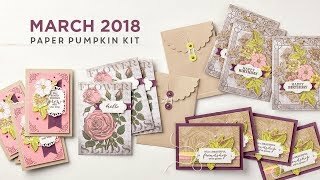 I'll have some of our current Kits for sale, samples of the Paper Pumpkin Kits out if you want to see some before you sign up, and some of my retired stamp sets and products for sale. Catalogs will be available too! I'll also have the supplies out for this Make & Take card, Free when you fill out an entry for my Door Prizes. 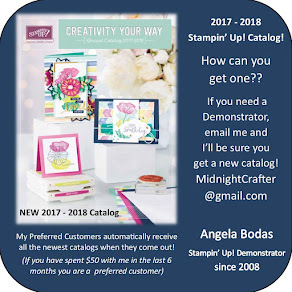 Come by and see how easy it is to create your own card in just minutes! This card uses the Chevron background stamp, the See Ya Later set from the Sale-A-Bration catalog, some Basic Jewel rhinestones, and bakers twine. Its note card size, perfect for a little hello or thank you!